Sometimes, couples love NJ videographers so much, that they take them to their destination wedding. The challenges are enormous, but the team at New Jersey Videography creates wedding videos that encompass the entire experience, from the boudoir to the shipboard ballroom. You, your guests and the vast beauty of your location take center stage on your very special day. You can get an exceptional wedding video no matter where you go. Contact us today to work out the details. Above Rooftop in Staten Island, NY. 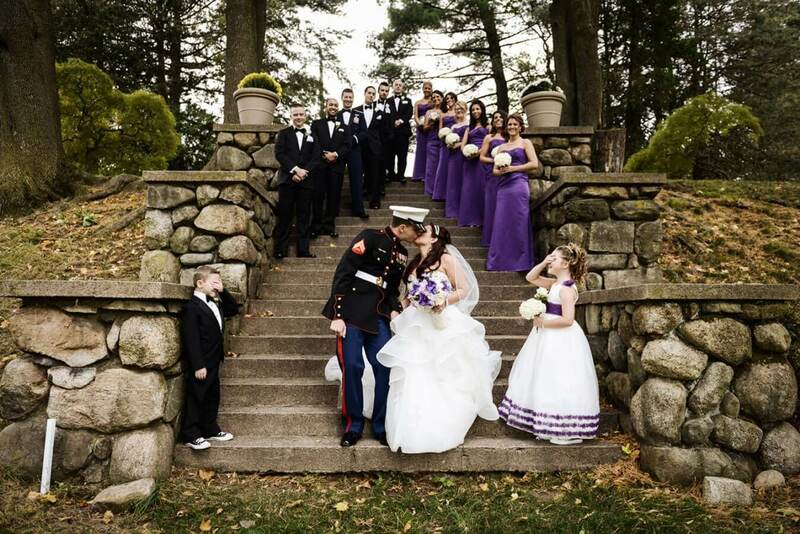 For many weddings throughout the Tri-State area, couples like to create a montage of their experiences on that special day. Through the expertise of NJ videographers, Josephine & Ilya were able to capture both the indoor and outdoor settings that comprised their day. This is an example of the diversity you can expect from New Jersey Videography. Contact us for an estimate of cinematography options for your wedding. Everyone has an idea of the kind of wedding videos they want to portray their feelings and their sentiments. 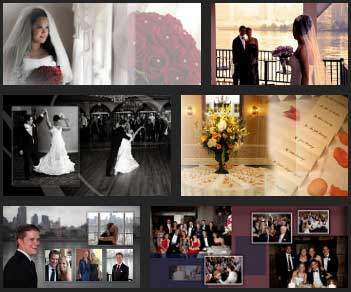 The NJ videographers at New Jersey Videography serve as flies on the wall of your mosaic and shoot, edit and splice to provide you with cinematography results that give you the personal touch you desire from videography for weddings — your wedding and no one else’s! Contact us for details. Indian weddings are spectacular events, resplendent with joyous activities and tradition. The colors, excitement and respect for that tradition provide ideal landscapes for outstanding wedding videos. The videography for these weddings requires a unique perspective of the Indian culture, as well as an abiding respect for tradition. NJ videographers are honored to accompany you on your special day to highlight the special moments seen in the reverent and outstanding highlights of an Indian wedding. Do you have questions about Wedding Highlights or to our NJ videographers and wedding photographers? Would you like to schedule an appointment with nationally recognized, best rated videographer, nj wedding photographer in NYC or New Jersey? Please contact our event cinematography or photography experts for a FREE consultation. During your initial consultation we offer a wide variety of photography and videography samples including Wedding, Bar Mitzvah, Sweet 16, Anniversary Video and discuss pricing options. We offer photo and video package discounts.